We are a fully equipped barefoot fitness & Pilates studio in Katy, TX dedicated to helping you attain your health goals, fitness objectives and athletic aspirations. Welcome to Reform Pilates in Katy, TX! 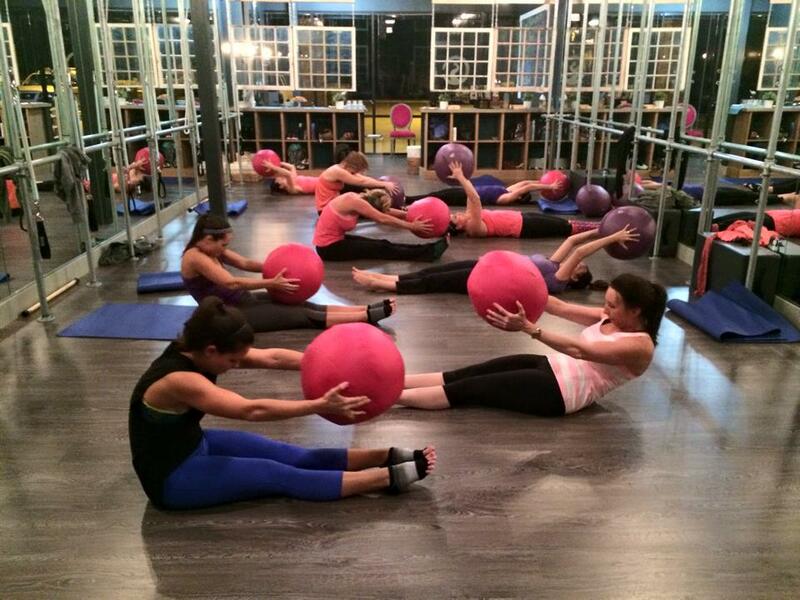 Learn more about our studio and approach to pilates. Starting your account take less than 5 minutes and is the first step to start reforming through pilates. Have a question? Check our FAQs for an answer. We are a fully-equipped, barefoot fitness & Pilates studio in Katy, TX dedicated to helping you meet your fitness needs. Whether you are working out to stay in shape, conditioning your body for athletic competition, looking to recover from surgery, or managing chronic pain, we are excited to make Pilates work for you. Our training sessions connect mind, body, and soul through stimulating instructional workouts in a supportive atmosphere. Our methods at Reform focus on core stabilization as well as joint strength and range of motion using whole-body movement and connection. 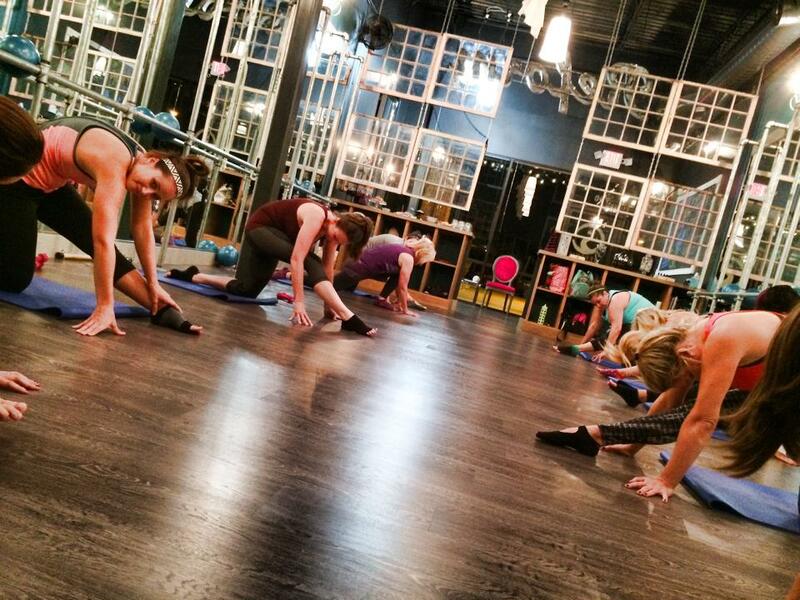 We are dedicated to small classes, personal attention, and holistic approaches to fitness and overall health. Come as you are, no need to get dressed up! Pilates can be practiced by everyone, even by those who are exercising for the first time in their lives. It is also an ideal workout for people who cannot exercise otherwise due to muscle weakness, injury, or joint pains. 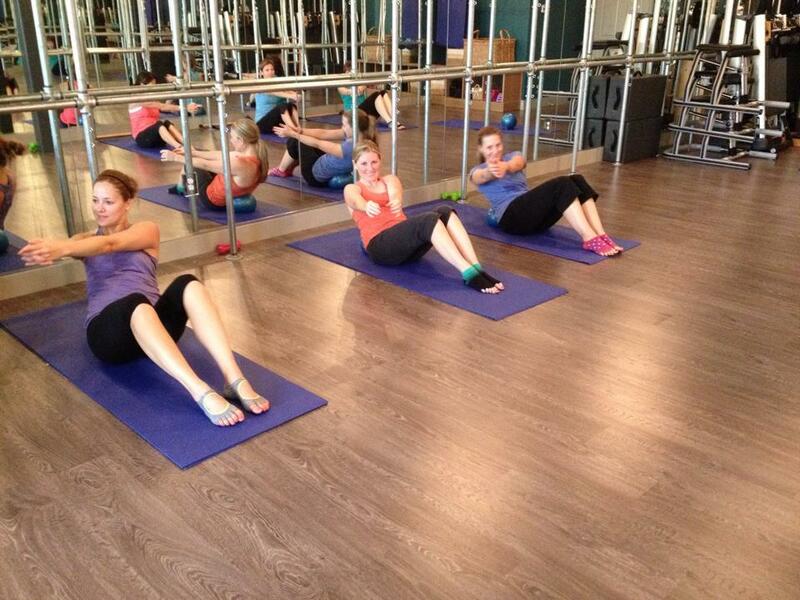 Reform Pilates and Fitness wants to help bring out the best in you! Our team of experienced instructors want to share their passion for the Pilates method with you. We take the time to thoroughly assess your present and past medical injuries, work related stress, and incorrect postures and imbalances to design the perfect fitness program for you. Reform’s fully-equipped studio and small class size let our instructors create classes with flexibility and variety that you’re sure to find challenging and fun.